This hairdryer is not what I expected. 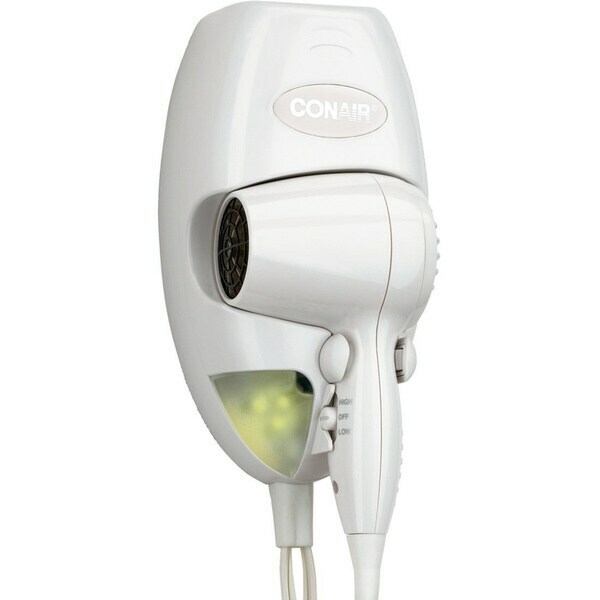 The head is very small and although it's 1600 watts, it doesn't blow hard. It is nice that it has two speeds and doesn't get terribly hot. However, if we hadn't already installed it, we would be returning.